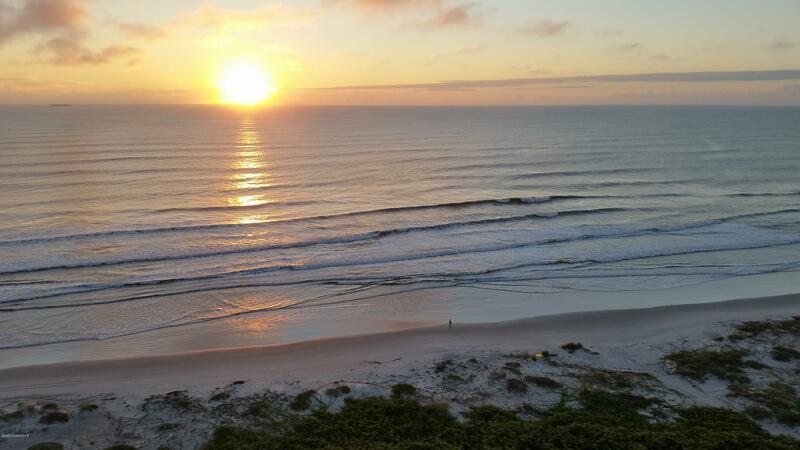 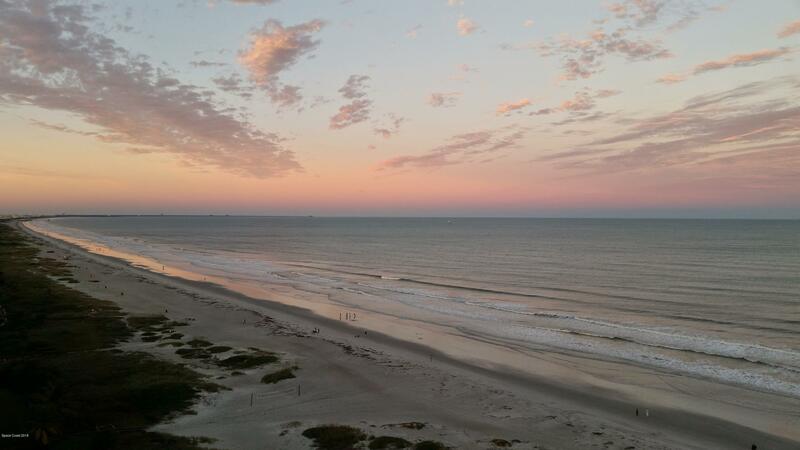 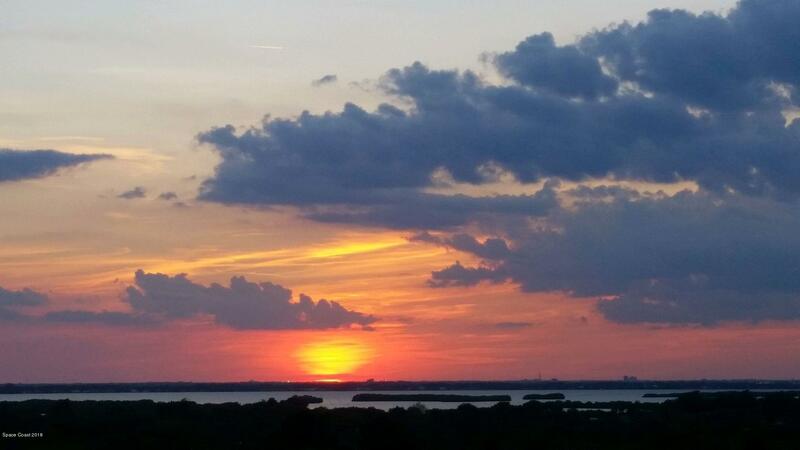 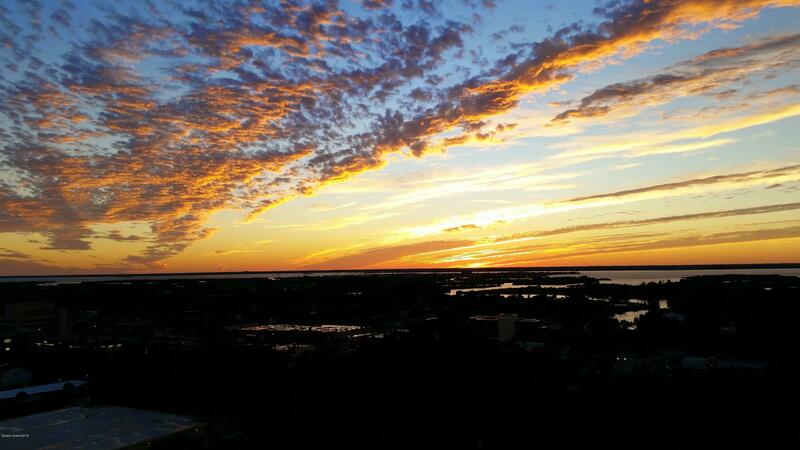 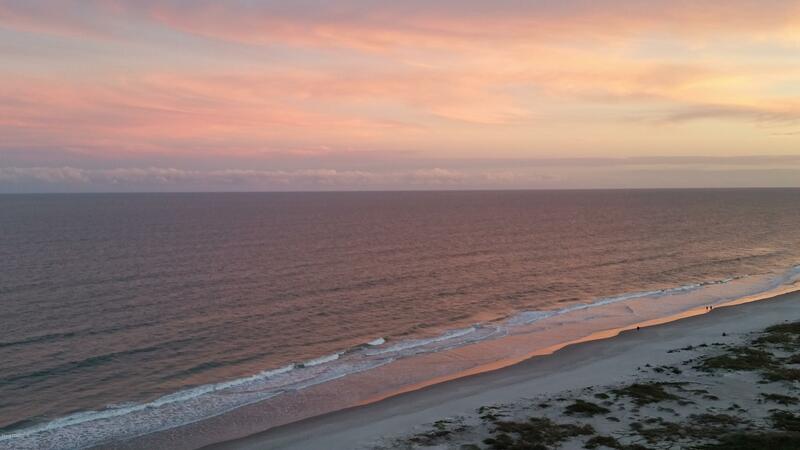 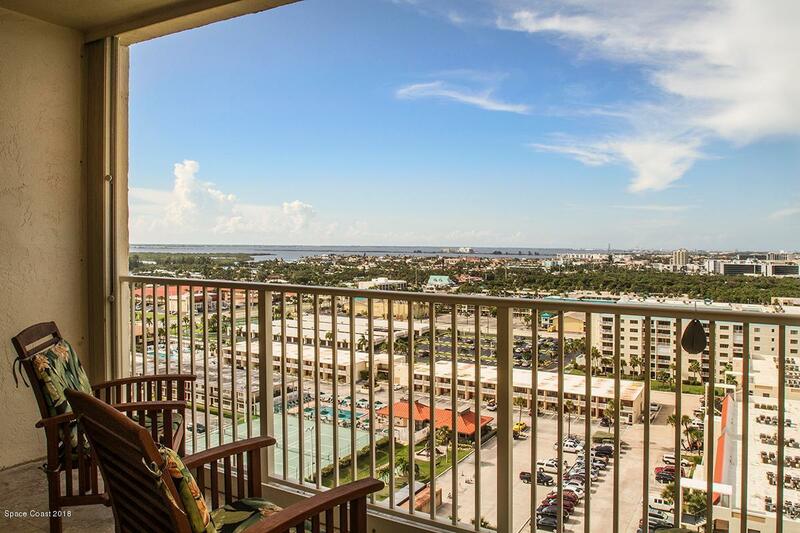 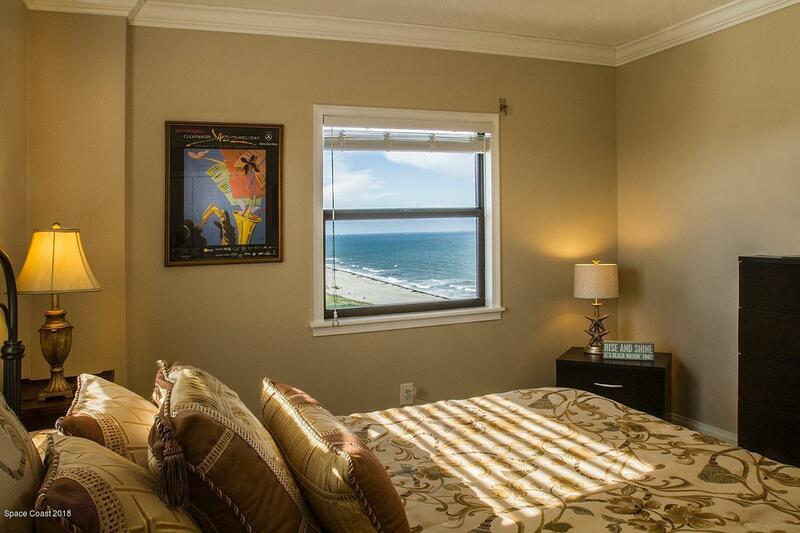 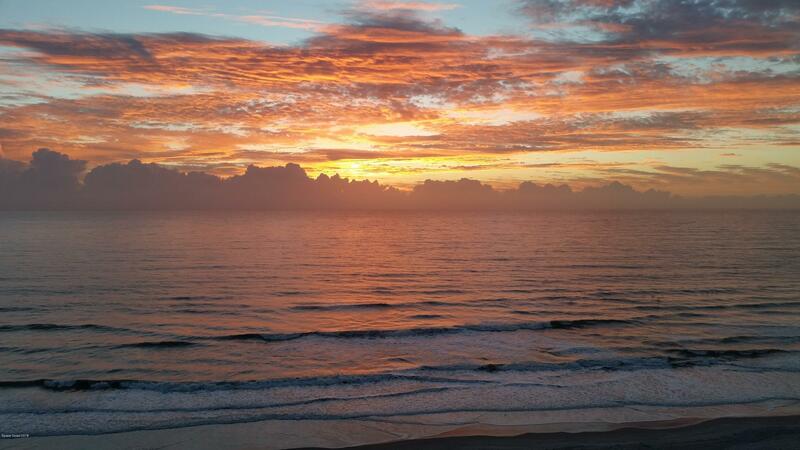 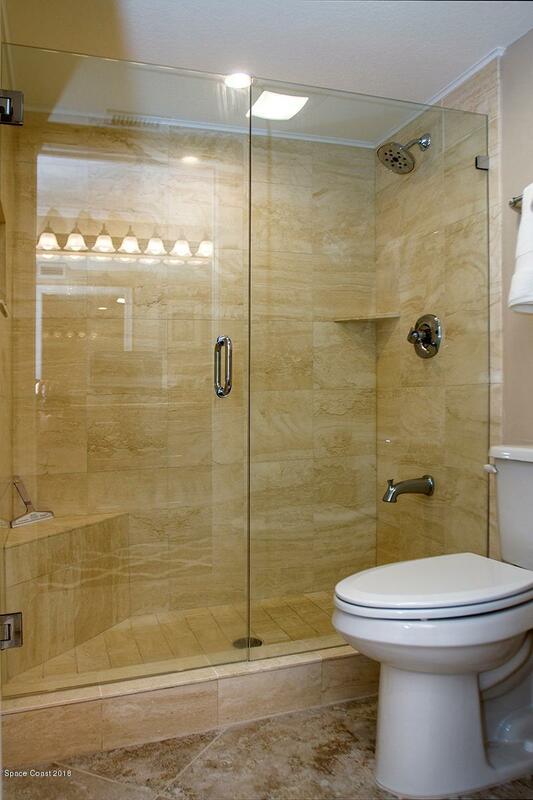 Enjoy spectacular sunrises and sunsets from your 17th floor end unit penthouse oceanfront condo. 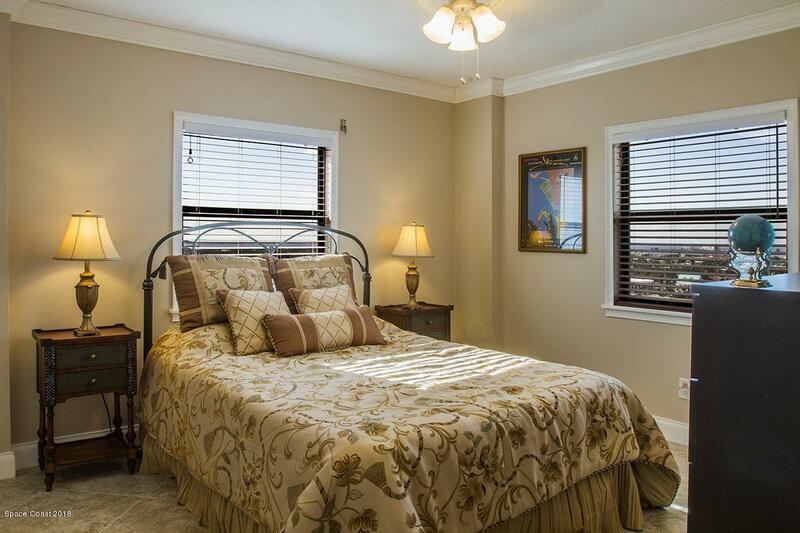 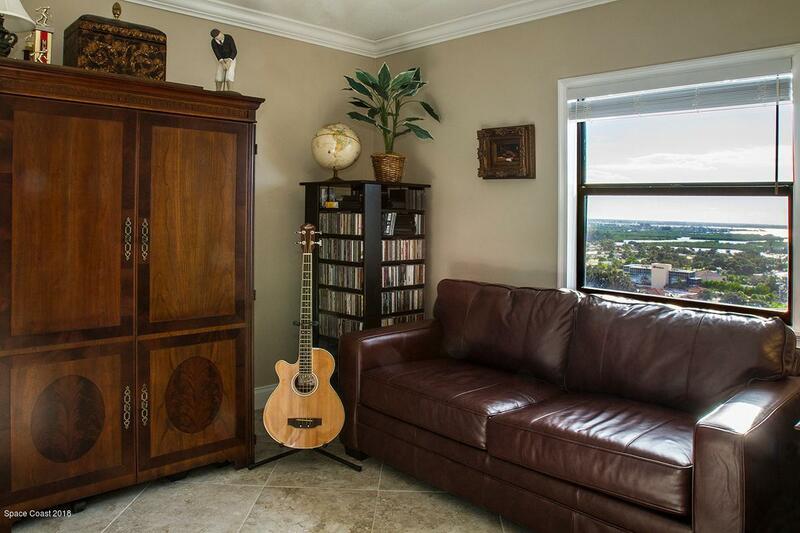 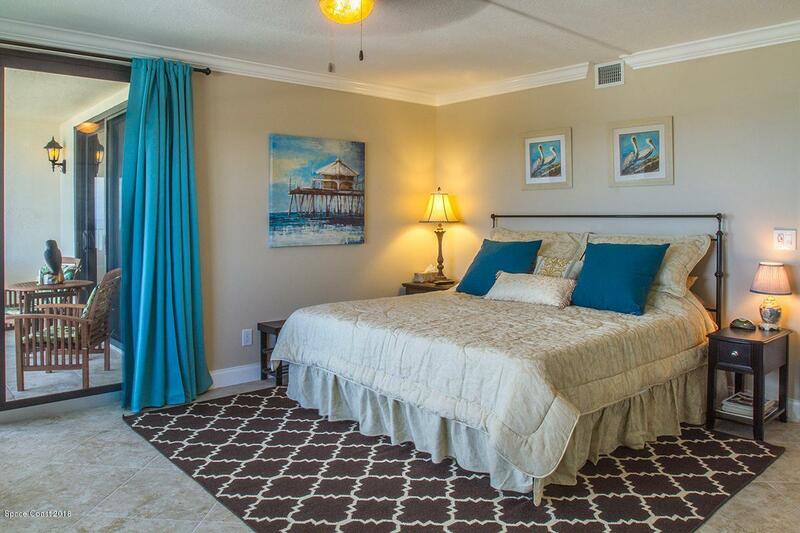 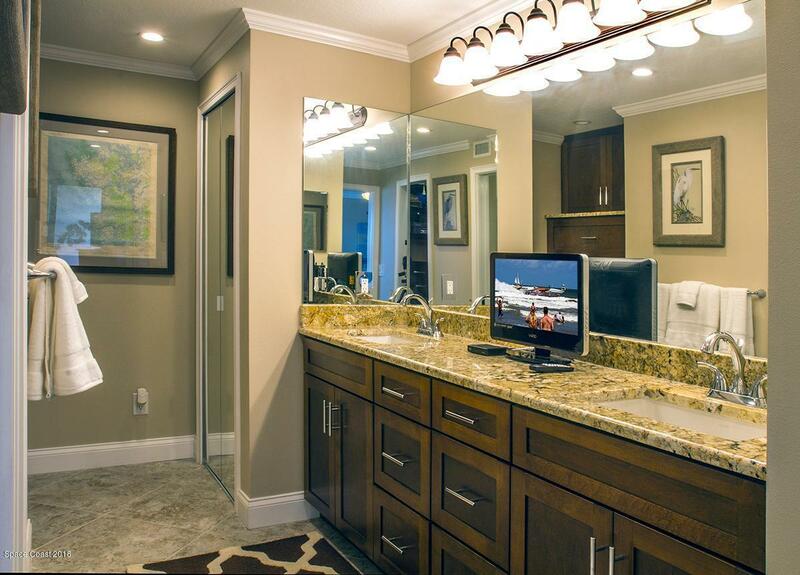 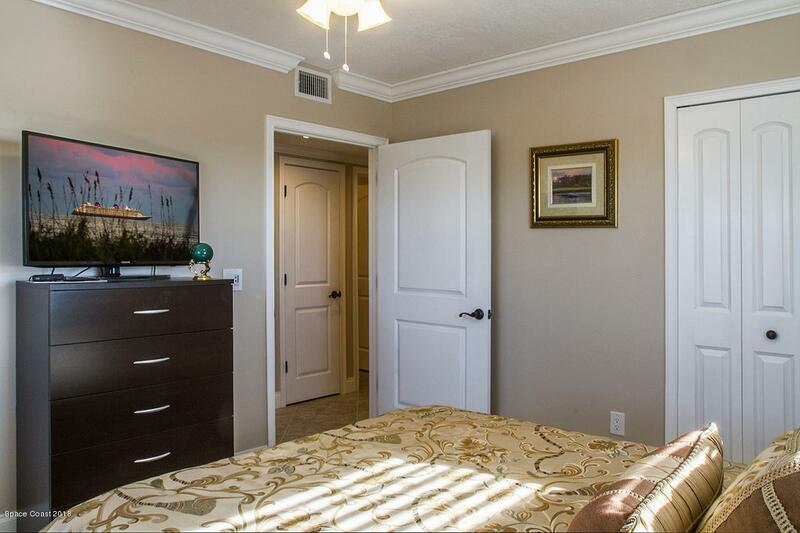 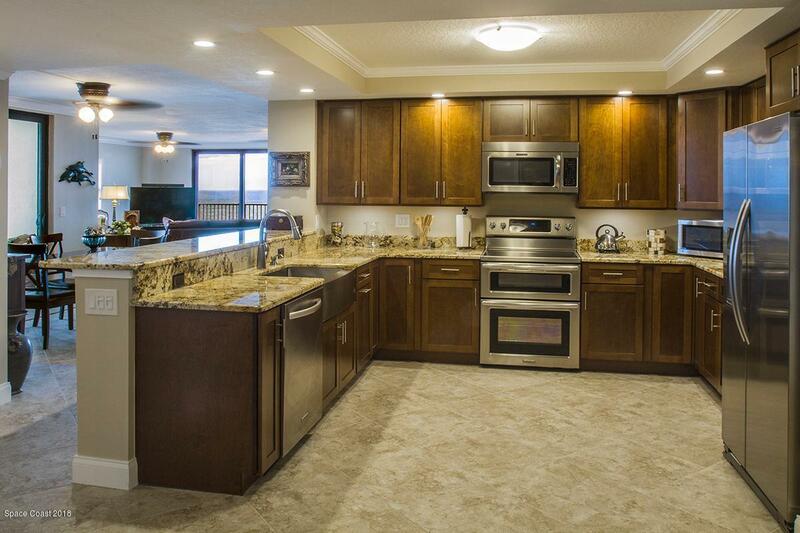 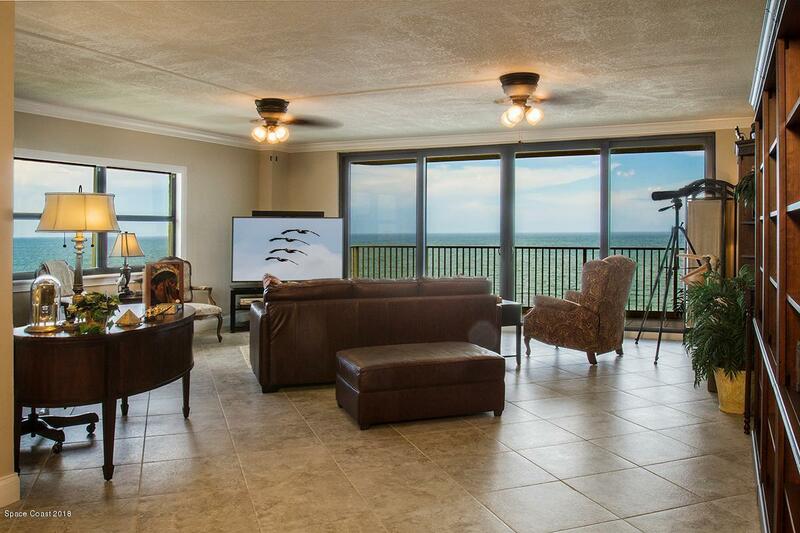 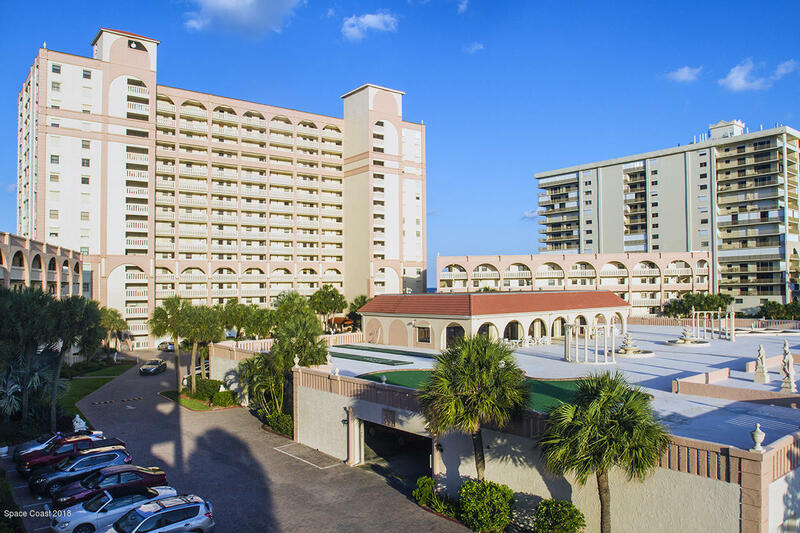 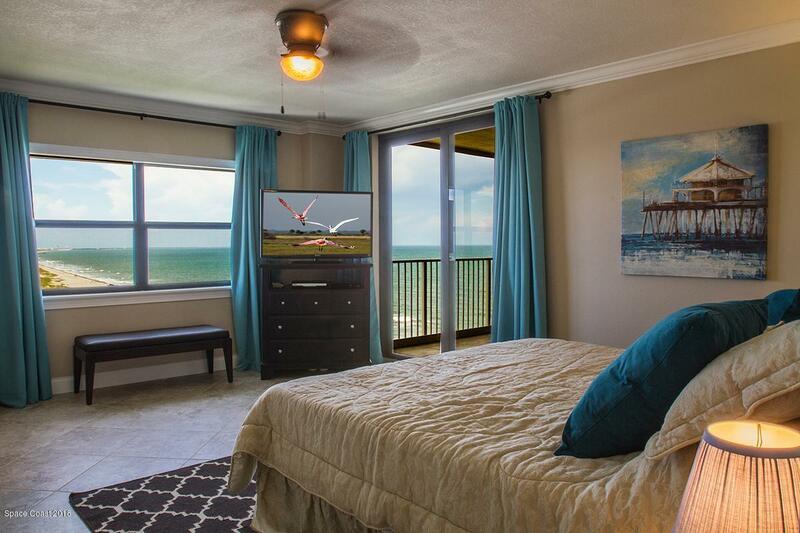 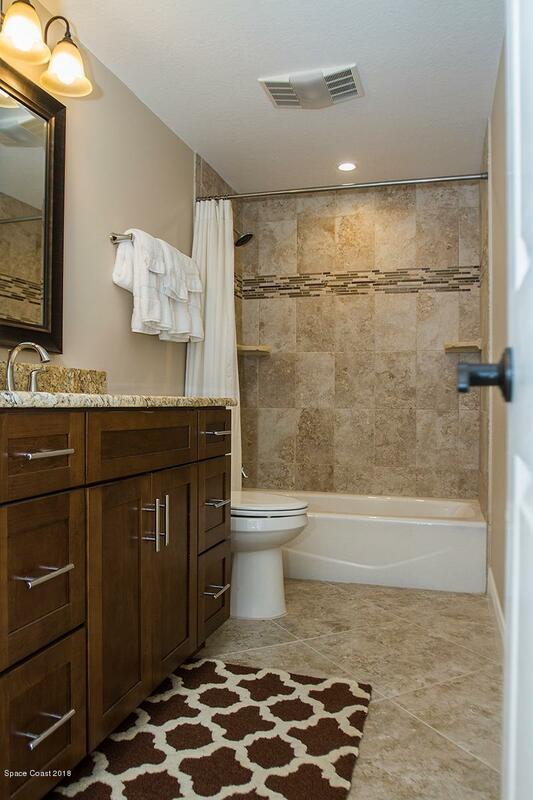 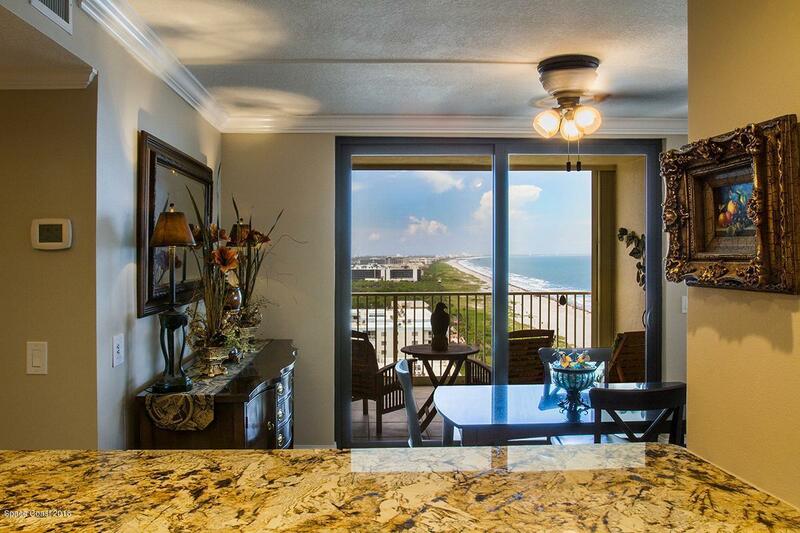 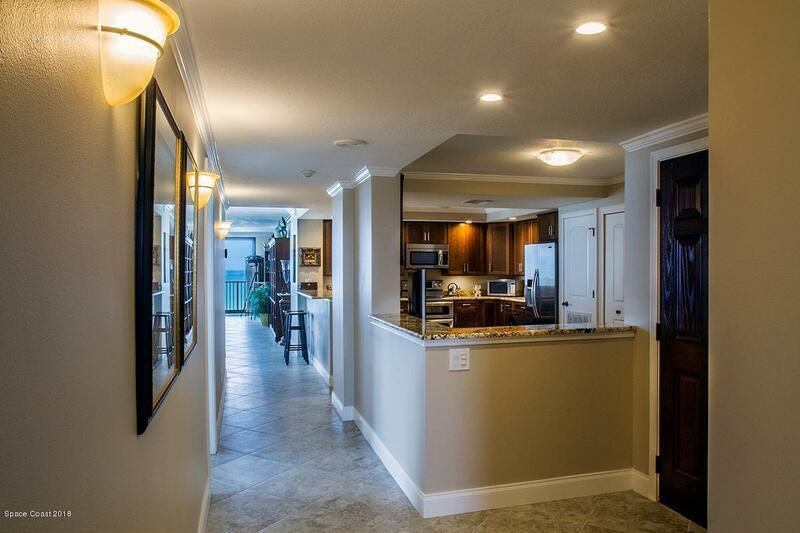 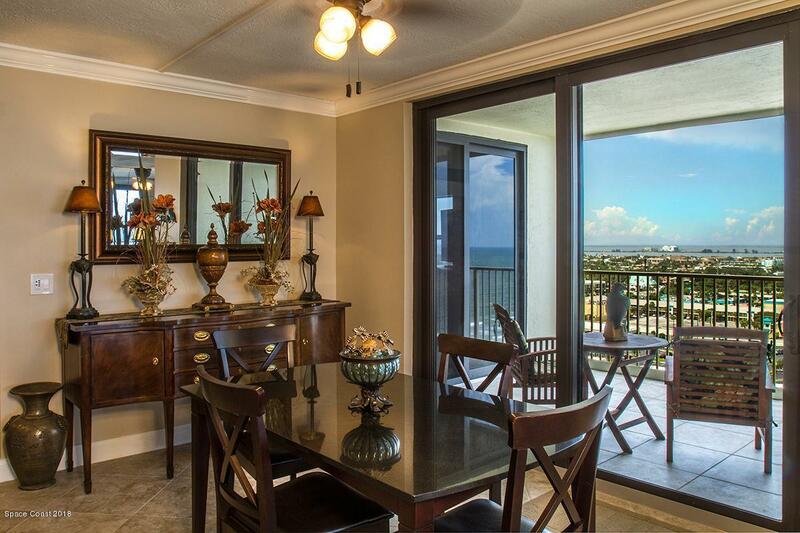 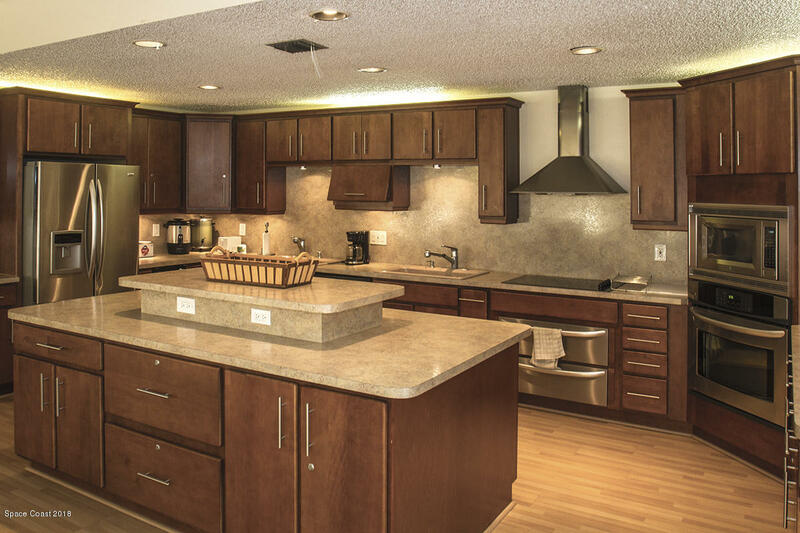 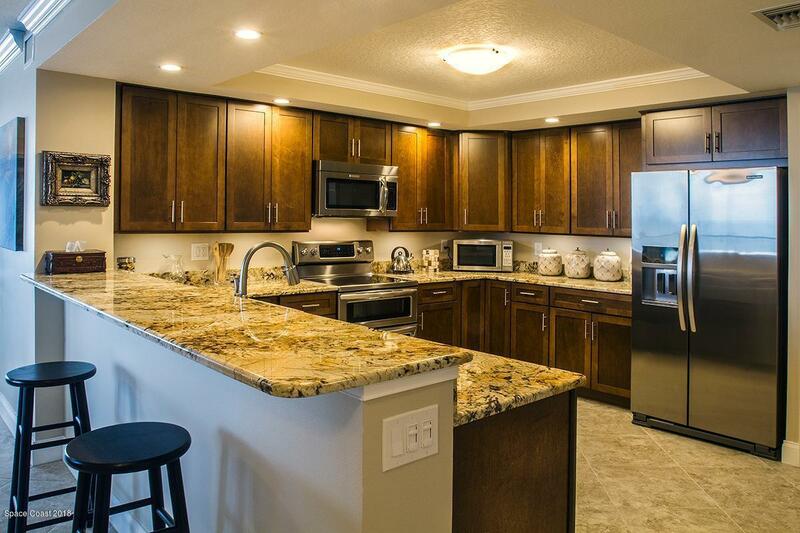 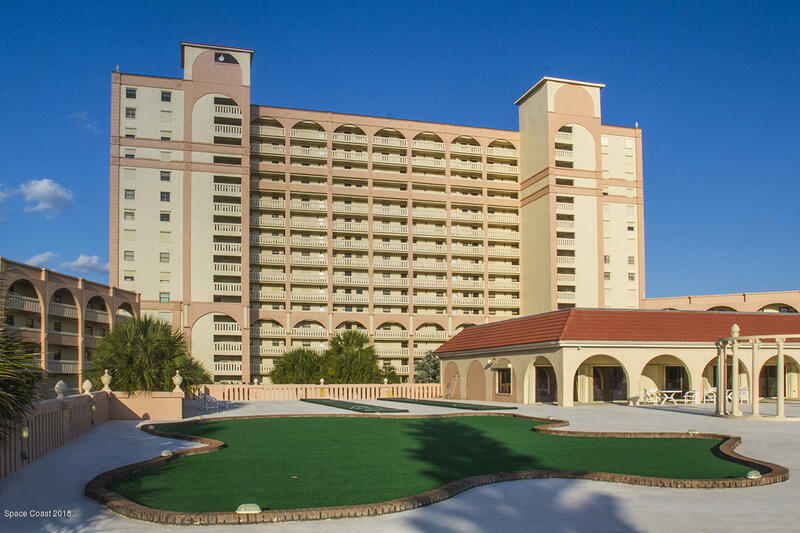 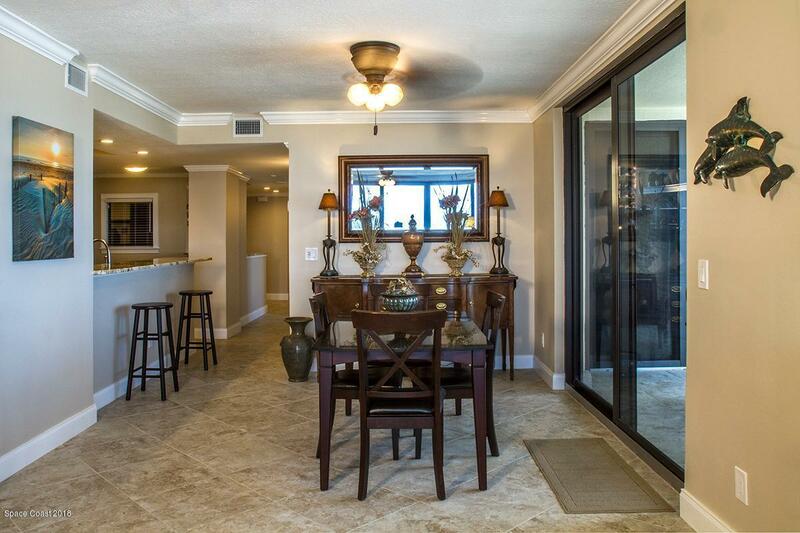 This incredible 3 bed 2 bath condo is move-in ready on the closest beach to Orlando and Disney. 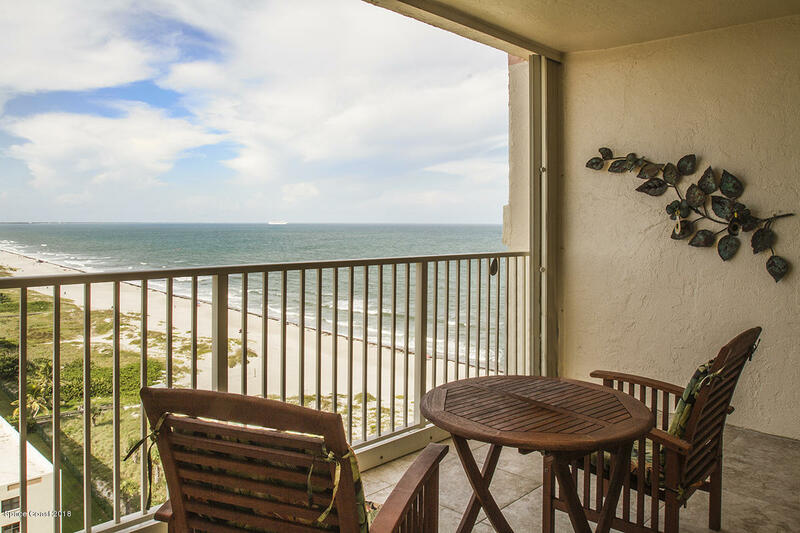 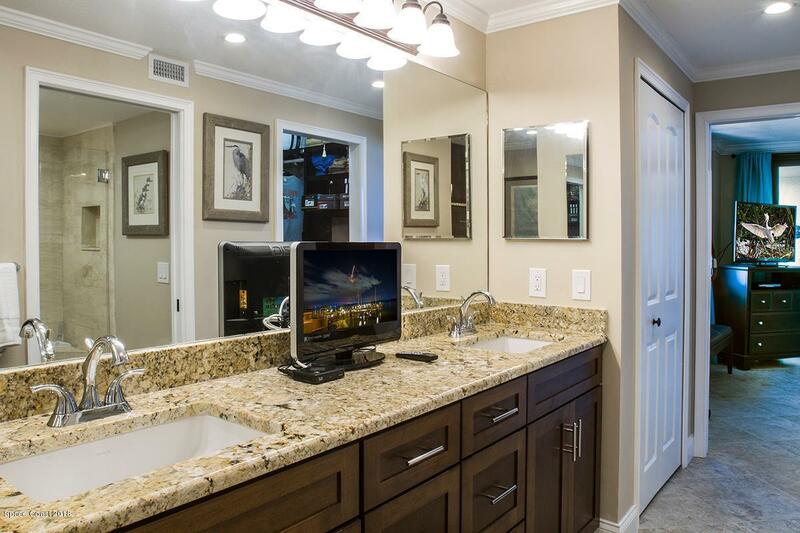 Completely updated in 2015, including new impact glass windows and sliders, the open floor plan with amazing views of the Port, Space Center, beach, and river is suitable for either a full-time home or a vacation getaway at the beach. 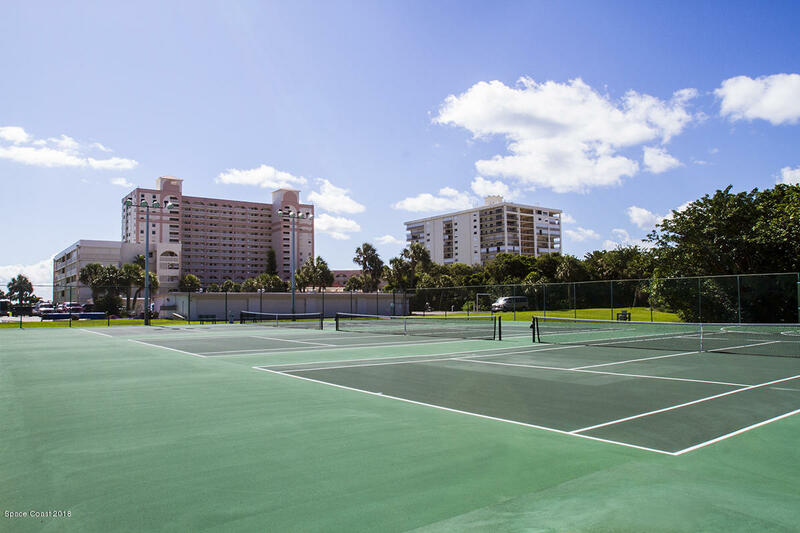 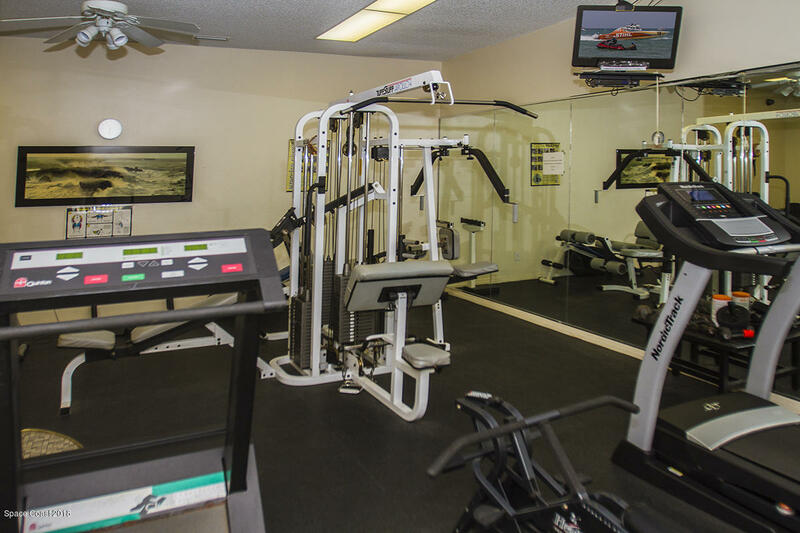 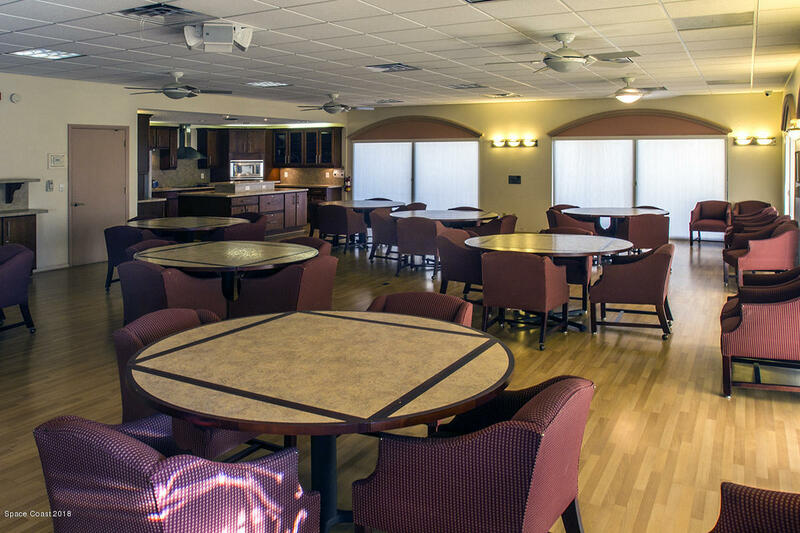 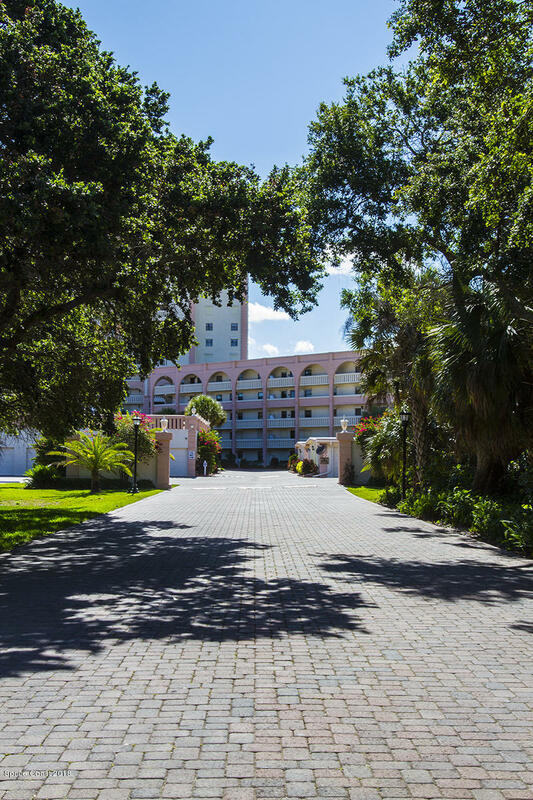 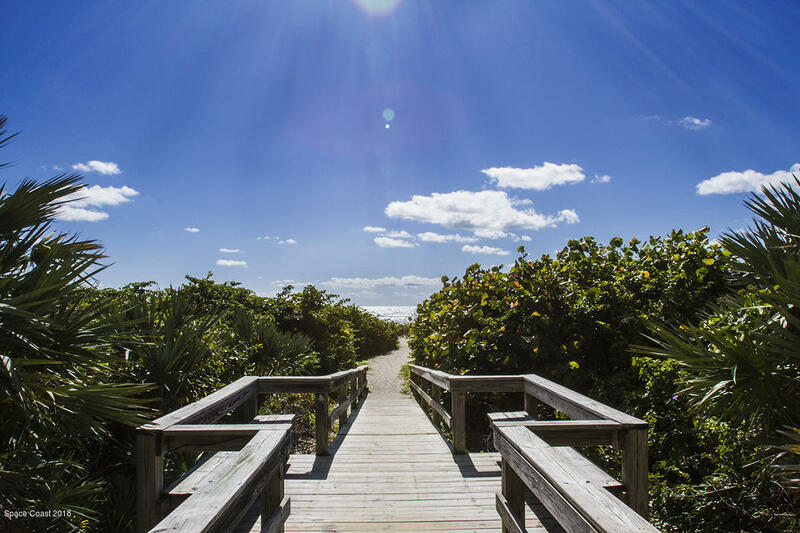 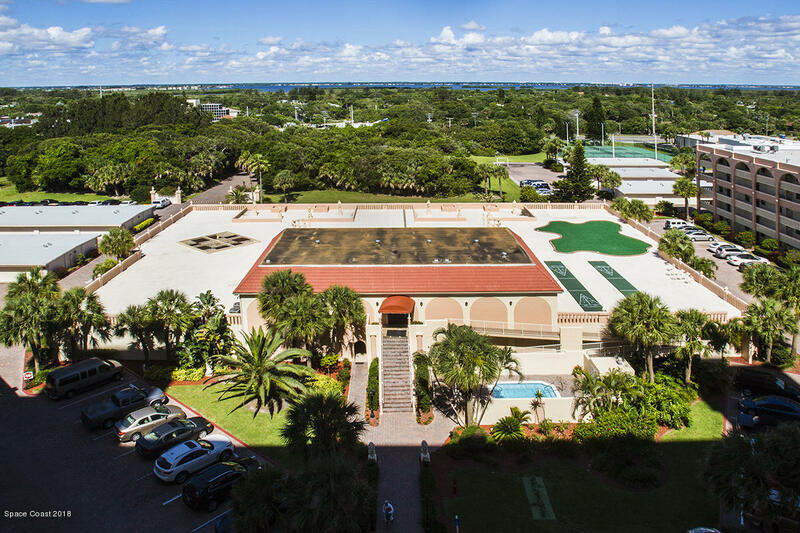 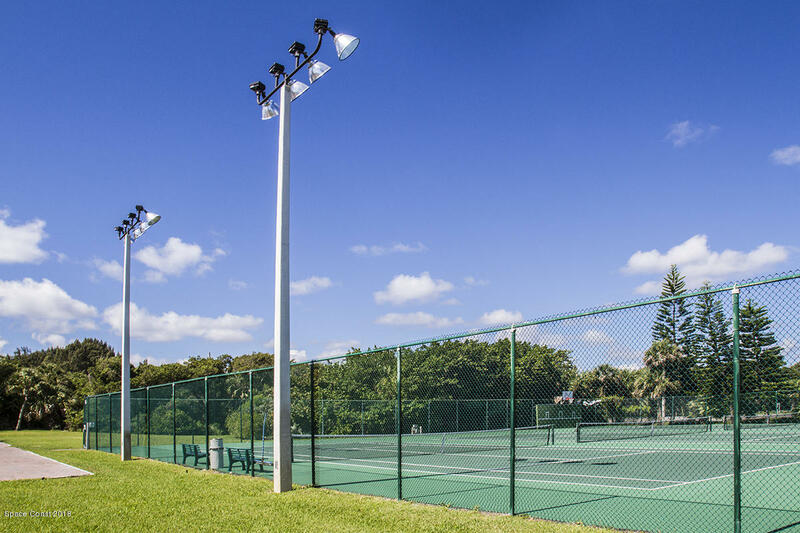 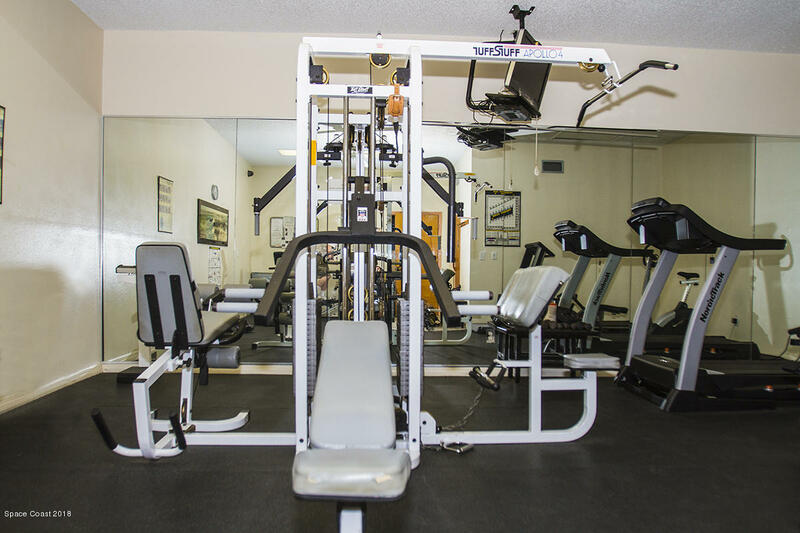 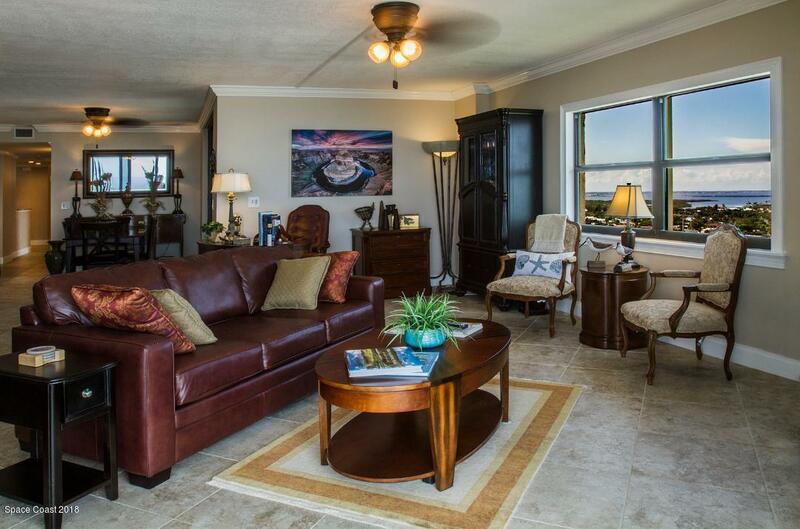 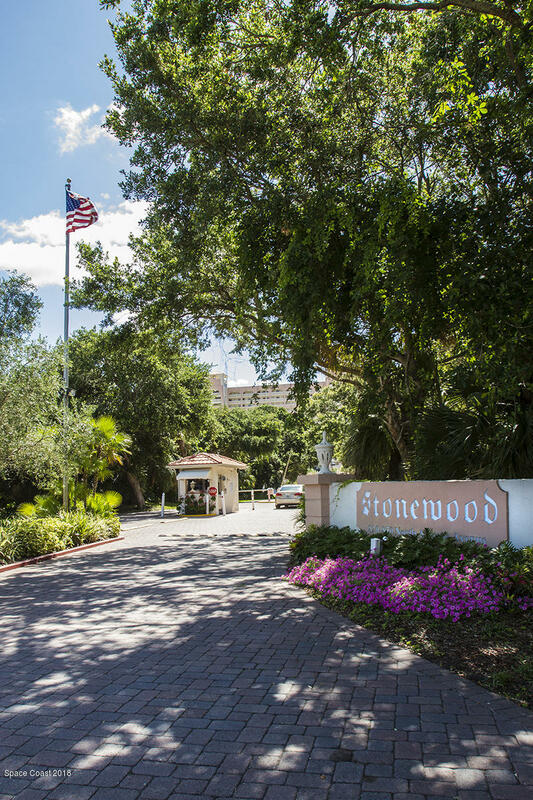 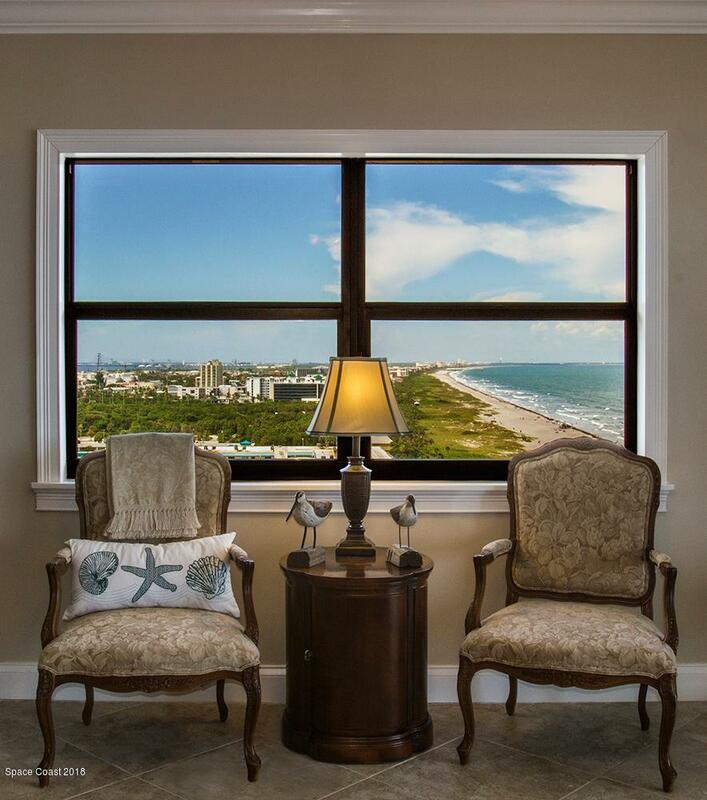 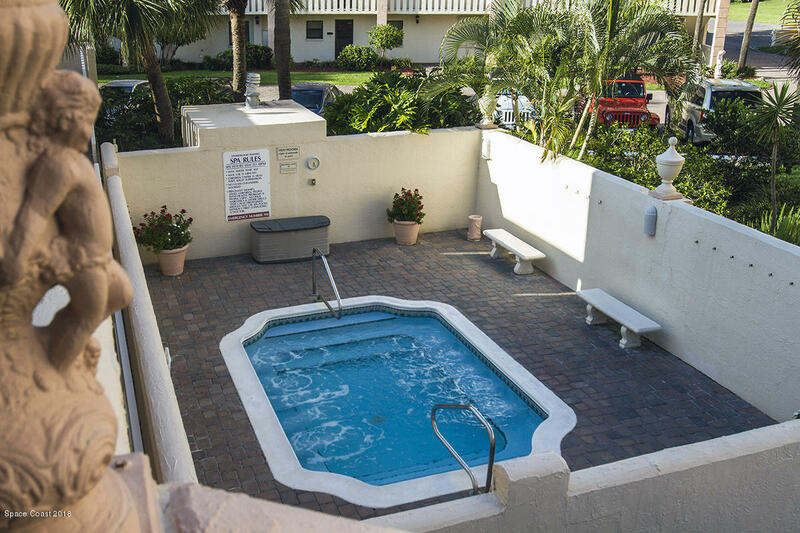 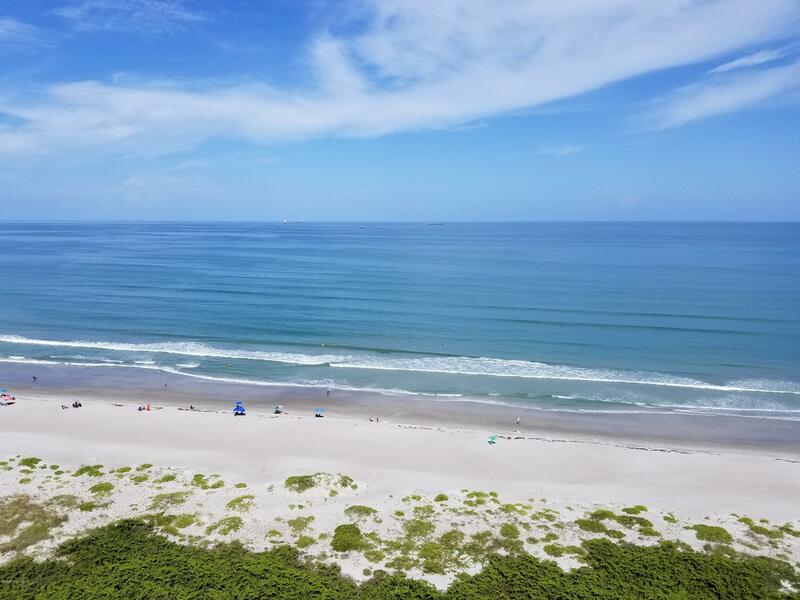 At Stonewood Towers, the only 24 hour manned gated property in Cocoa Beach, amenities include heated oceanfront pool, hot tub, clubhouse, fitness center, sauna, tennis courts and more on 13 beautiful acres. 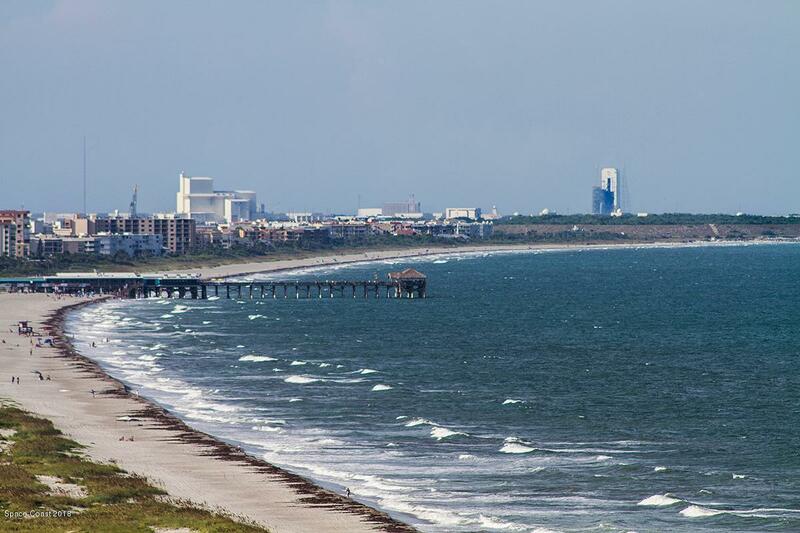 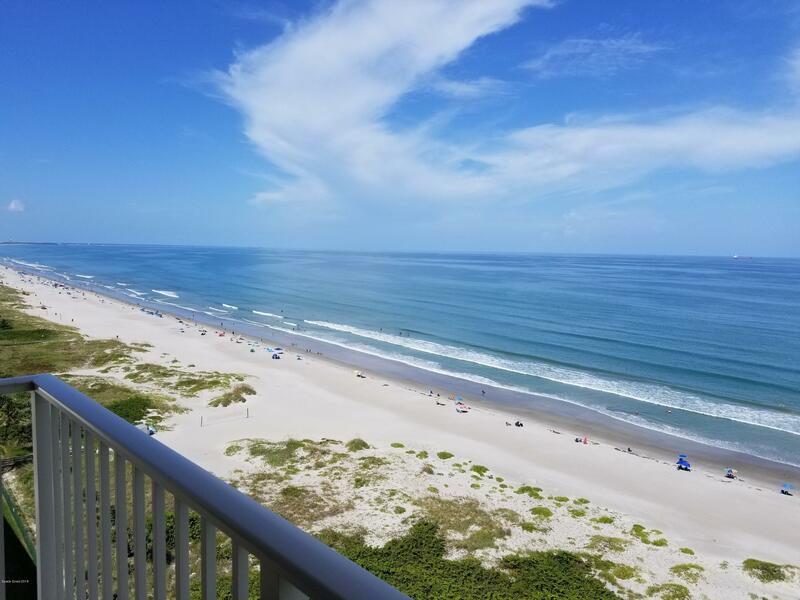 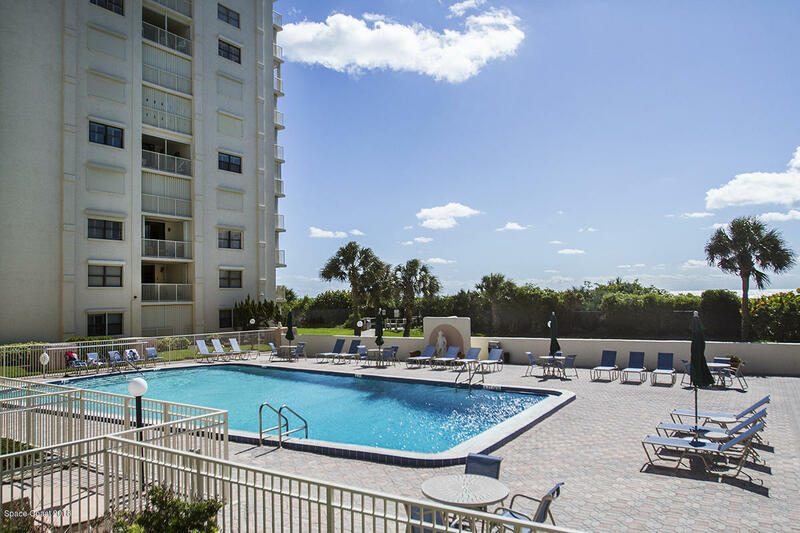 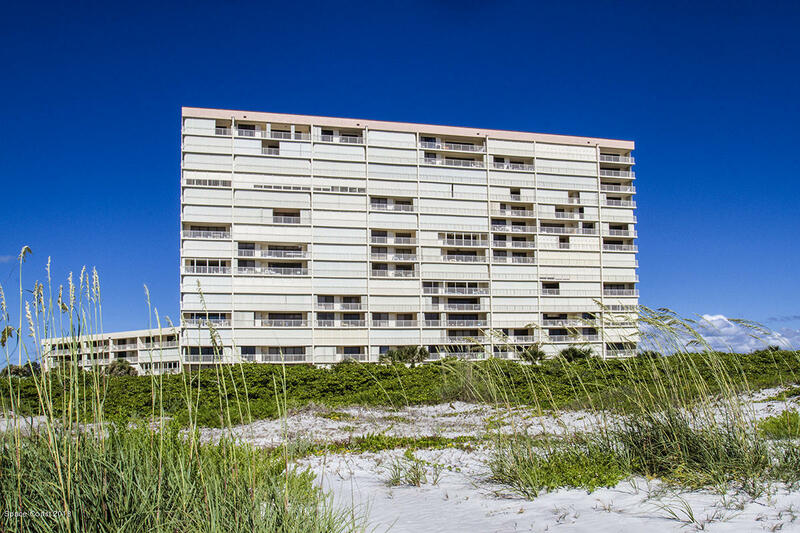 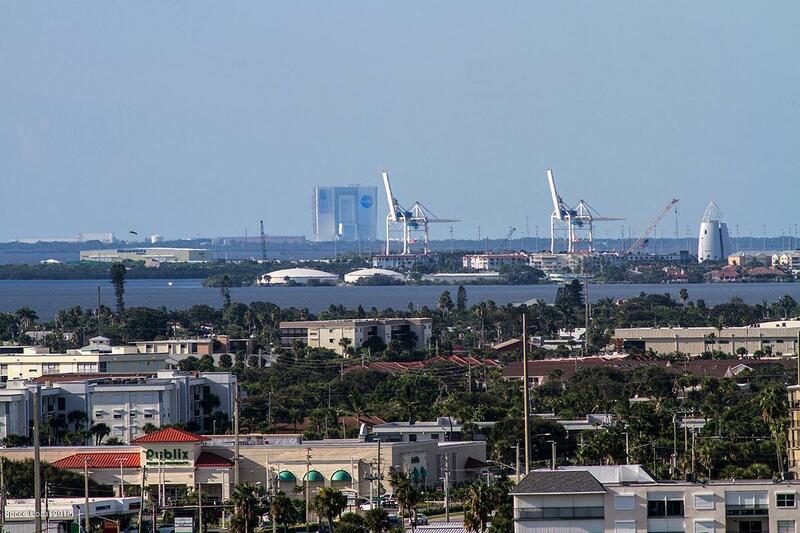 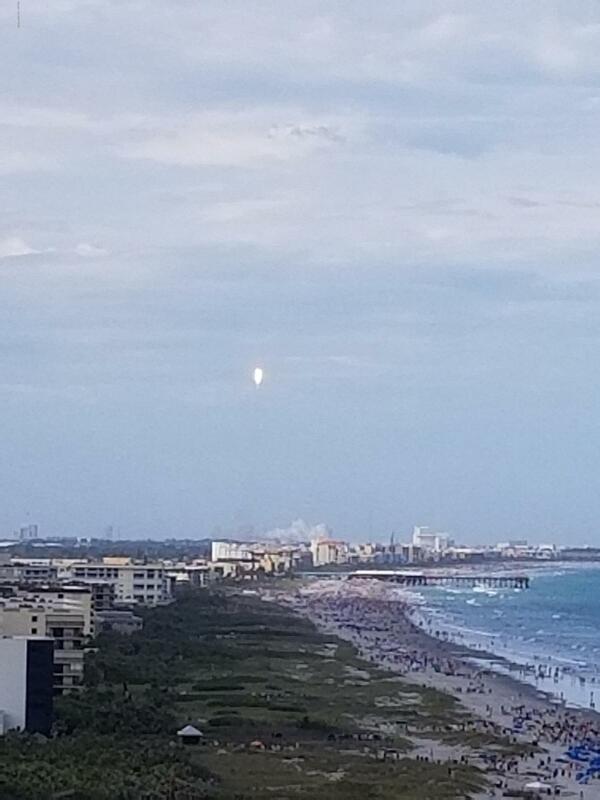 Close to shopping and restaurants, just minutes to Port Canaveral, less than 60 minutes to the Orlando airport, beach living at its very finest awaits you!